The trinidad+tobago film festival (ttff) continues to use film as a vehicle for social discourse and transformation, through its annual community Cinergy film series. On April 12, 19 and 22, the ttff and the US Embassy—sponsors of the series—will present three free film screenings to promote human rights. Working with community activists and the embassy, the ttff will promote public awareness for the protection of the rights of women, children and the LGBT community in Trinidad and Tobago. The screening of three US films with topical and local resonance, focusing on domestic violence, bullying and gay-rights issues will each be followed by a community discussion, workshop and panel discussion, respectively, in order to foster dialogue on the issues of personal freedom, security, community support, public policy and legislation. 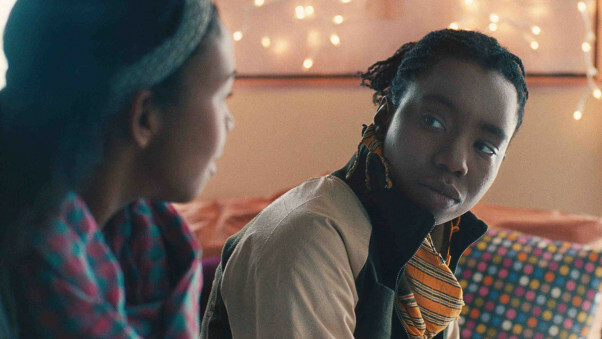 In the coming-of-age film Pariah, Alike is a shy but talented Brooklyn teenager striving to survive adolescence with grace, humour and tenacity—sometimes succeeding, sometimes not, but always moving forward. 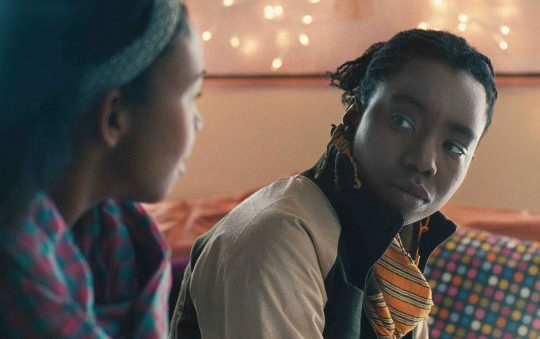 The film follows her as she struggles with her conflicting identities, risks friendship and family, and faces heartbreak in a desperate search for sexual expression. There will be panel discussions before and after the film. This screening is being held in association with the Coalition Advocating for Inclusion of Sexual Orientation (CAISO). This film is rated for viewers aged 16 years and over. Sometimes the most dangerous place for a woman is in her home. Private Violence, an award-winning documentary, takes us behind closed doors into the often invisible world of domestic violence. Through the eyes of two survivors and an advocate, we bear witness to the complicated and complex realities of intimate-partner violence. The film shatters general assumptions about why women stay in abusive relationships, and will form the basis of a public discussion led by community activists after the film. This film is rated PG13. As the problem of bullying in schools becomes more critical, this presentation of the documentary Bully, to be followed by a workshop, seeks to engage students and educators in preventing the problem and finding solutions. The film offers an intimate, unflinching look at how bullying has touched five kids and their families. This will be a special screening for students; schools wishing to attend are invited to email ttff’s Director of Community Development, Melvina Hazard, for information and bookings at melvina@ttfilmfestival.com. There will be a workshop conducted by the Anti-Bullying Association of Trinidad and Tobago after the film. Admission to all three screenings is free.